Luggage Forward already has one of my bags at their Florida office. I'll be following along on your multi ship adventure. Thank you Roy. Looking forward to following your reports! It sounds like a wonderful trip! Look forward to hearing more to come. Have a great trip. So glad you enjoyed your short visit to my city of Pittsburgh. Loved the great pictures on your blog, especially of the Smithfield bridge. We have done that walk many times. Also, our DD got engaged on the Smithfield bridge. We also saw Come From Away this past weekend in Pittsburgh, but on Sunday. It was our first time, and loved it!! Have a wonderful adventure Roy! We are booked for a TA next April 2020 on the NS, will be following this closely. Thank you! Swin26, I'm glad you got to see Come From Away and loved it, and also hope storms did not complicate your visit. As my blog attests, I'm quite obsessed with the show and found that each of the casts has it's strengths. I've always wanted to see the show in Canada but never found a convenient opportunity to do so. Then I realized I will be visiting my family just south of Montreal this summer and it is only a couple of hours out of the way to go around by Toronto. My number 5 will be early August. Packing is well under way and I'm now checked in for my flight tomorrow. We will be shadowing you, as we are on the 16 day TA to Copenhagen on Zuiderdam departing from Ft. Lauderdale the same day. We have many of the same ports together. Have a blast on your cruise and enjoy every moment! Have an incredible adventure Roy! That will be a big change for you from the Elegant Explorer to the N.S.! The one thing the Pinnacle ships have that Prinsendam lacks is the Grand Dutch Café. Love that venue! We fly out on Monday to Rome to board the Prinsendam. Will catch up on your adventure after returning home. You're off again - I am soooo jealous! Have a great time and I will enjoy following along. Sounds like a great itinerary, hopping between ships. I'll follow along with your blog. I'll miss the sail away on Sunday. Bon Voyage. Wishing you a smooth crossing. 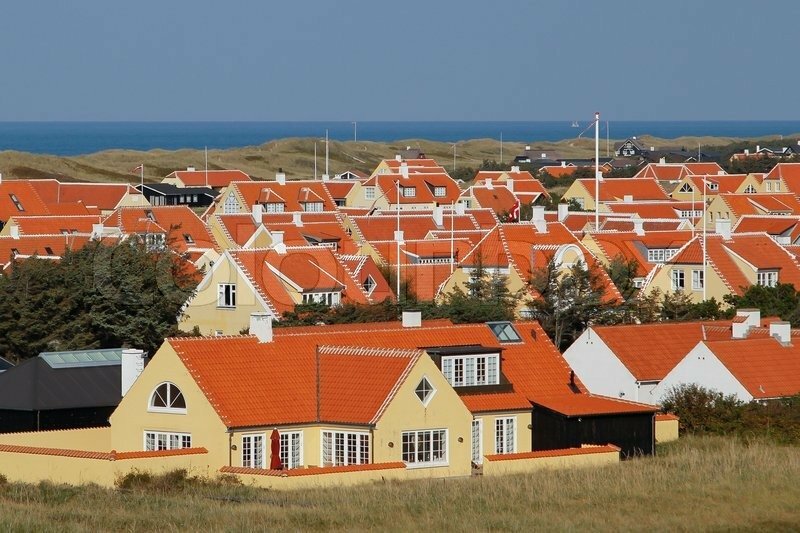 How interesting you'll be visiting Skagen where my grandparents were from.